5. Lip Balm - Caramel. 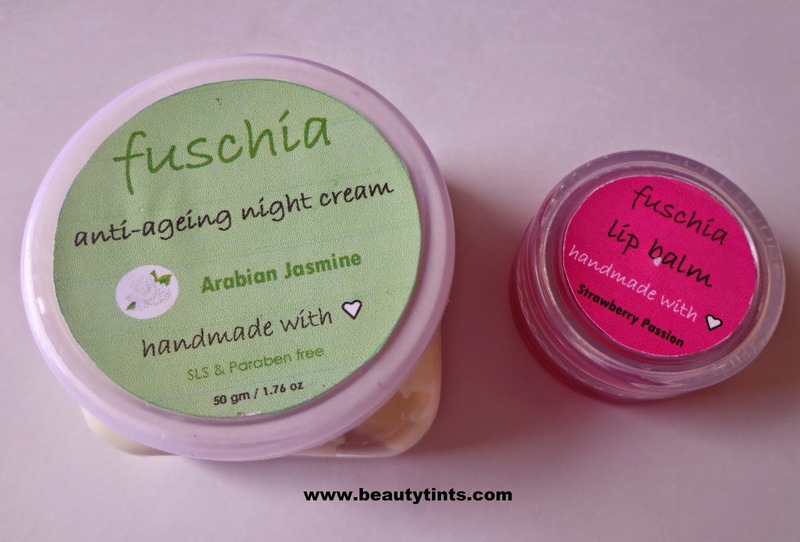 Luckily,I got a chance to try their exclusive Arabian Anti-ageing Night Cream & Strawberry Passion Lip Balm. 1) Arabian Jasmine Night Cream : Immediately after opening the tub,it made me feel like I am in a jasmine flower garden.It smells of fresh jasmine flowers and is very soothing and relaxing.It is of medium consistency and spreads easily on the face,gets absorbed completely into the skin on light massaging.The fragrance lingers for sometime which I really liked.It makes the skin fresh and well nourished in the morning.Will tell you more in detail after using it for some more time. What the product Claims : Infused with 100% vegetarian & natural ingredients which prevents Sagging & firms the skin.Arabian Jasmine ( jasminum sambac) oil clarifies, hydrates & heals skin. Vitamin E prevents premature ageing & prevents fine wrinkles.Free of parabens, phthalates, petroleumase, artificial tints & synthetic perfumes. 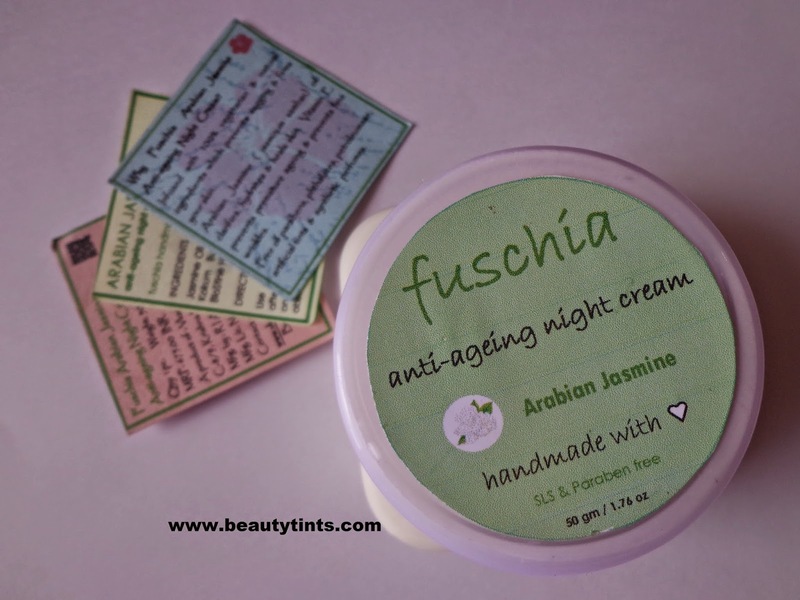 Fuschia - Arabian Jasmine Anti-ageing Night Cream helps to restore the essential oils that is robbed off due to the hassles of daily life. The revitalizing and anti-aging action helps you to keep those years in check. 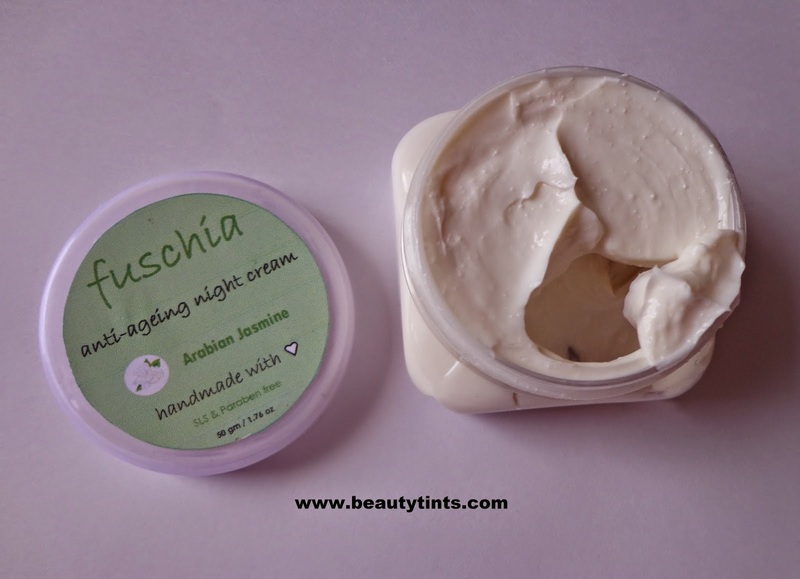 According to skin care experts it is during the night that our skin repairs itself. 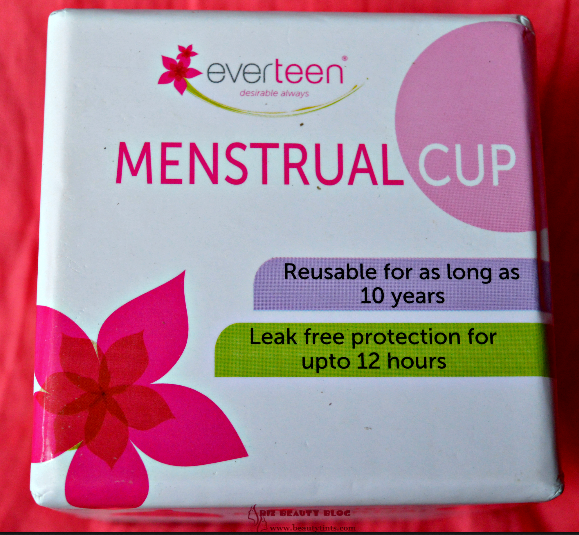 The toxins accumulated during the day are also flushed out. The skin begins the healing process and also produces the natural oils helping to keep it moisturized. The fact that we are not constantly exposed to the elements that harms our skin, like pollution and the rays of the sun, during the night, further helps the effectiveness of the cream. 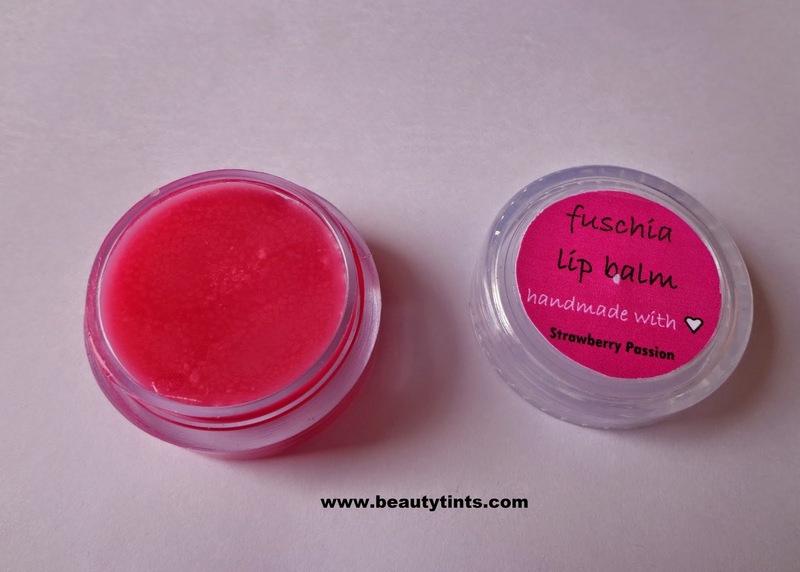 2) Strawberry Passion Lip Balm : I have used the pomegranate pink variant before and now this Strawberry passion lip balm is the new variant which smells amazing of rich Strawberry puree,feel like sniffing it all the time.It is very light on lips and hydrates the lips for 4-5 hrs.Will review it in detail after using it for some more time. What the product Claims :Try It - Use It - Never Lose It Delightfully portable & refreshing hydration for lips and body. These little jars are like your best friends - you can take them anywhere, and they'll never let you down! Perfect in a pinch for cuticles or elbows, or anywhere dry skin patches may appear. And of course, they keep your healthy lips smiling! 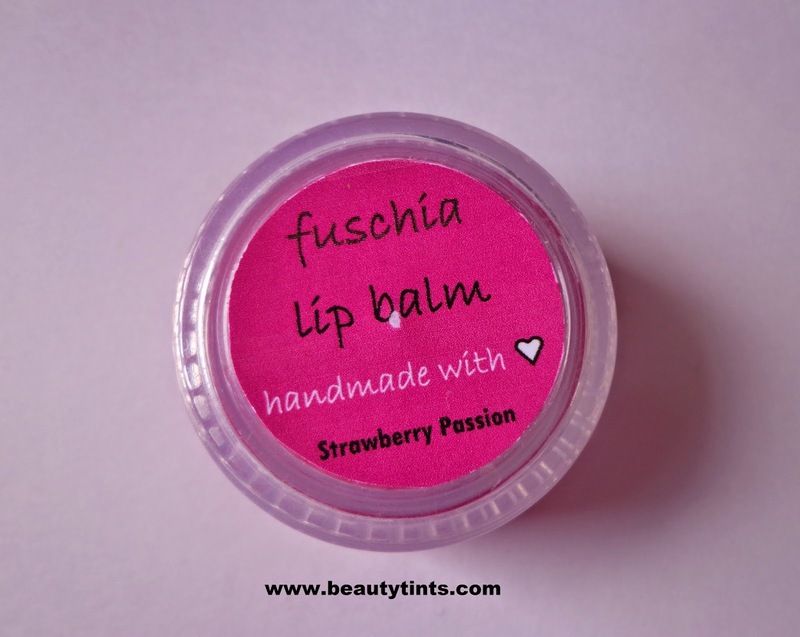 Natural Organic Lip Balm makes your Lips go smooth and silky, softened with the essential oils. Never greasy, never chalky, it absorbs and protects with the soothing benefit of organic beeswax. This lip balm is not tested on animals, nor does it contain synthetic scents, flavors, parabens, or petroleum. Pucker up! Smooth, soothe and protect lips naturally. Shea butter, natural beeswax, vitamins and natural oils protect and nourish lips, leaving them kissable soft.